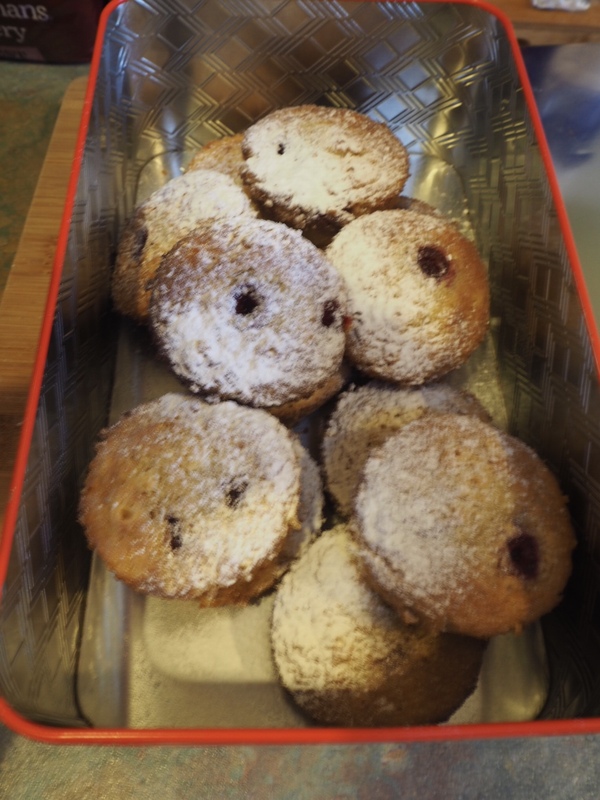 This was my first time making friands and I am converted. Similar to a muffin in texture but much lighter and moister, I am going to give the chocolate and walnut version a try next. 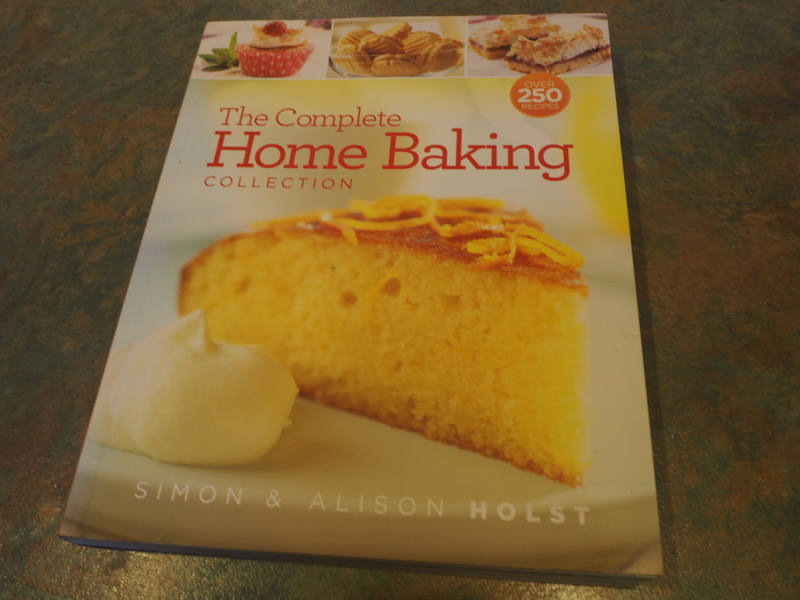 I used a recipe from The Complete Home Baking Collection by Simon and Alison Holst. Preheat the oven to 180C/190C fan with the rack just below the middle. 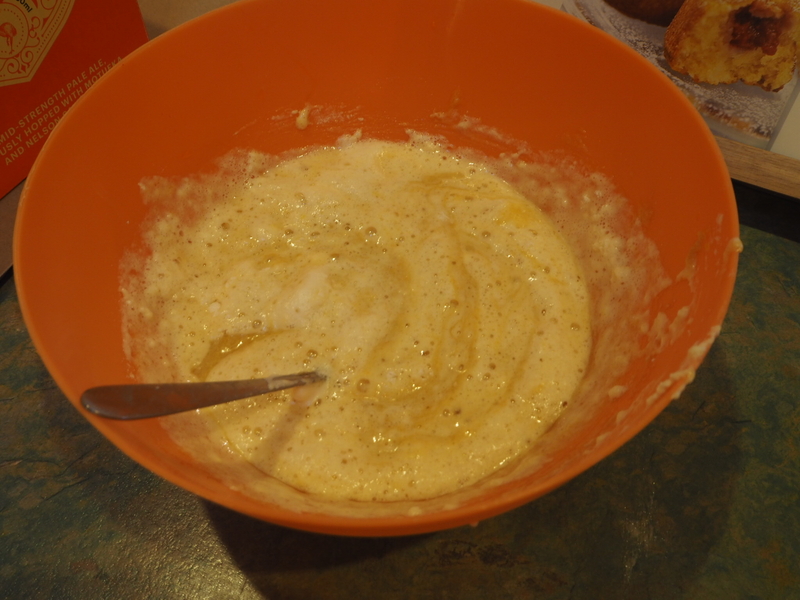 Place the melted butter, almonds (I used almond meal), sugar, vanilla essence and milk in a medium sized bowl and stir until well combined. 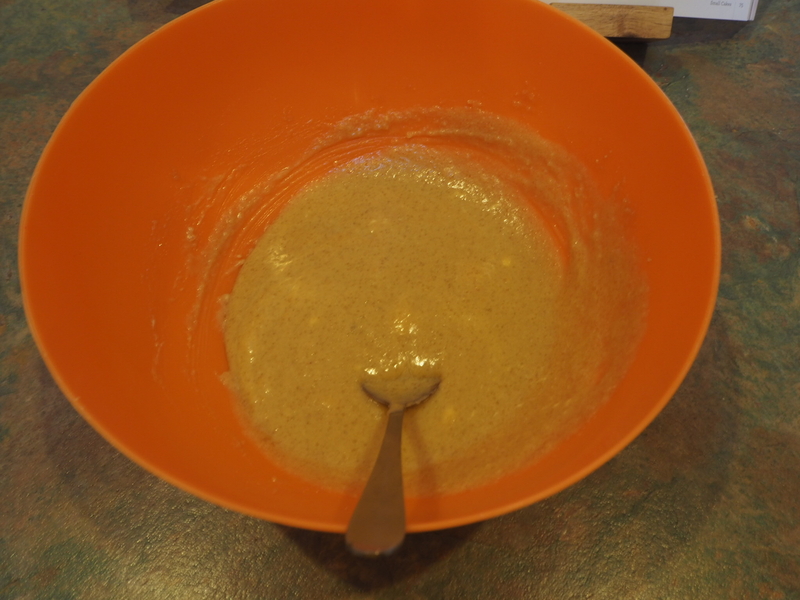 Separate the eggs, stirring the yolks into the almond mixture and putting the whites into another large clean bowl. 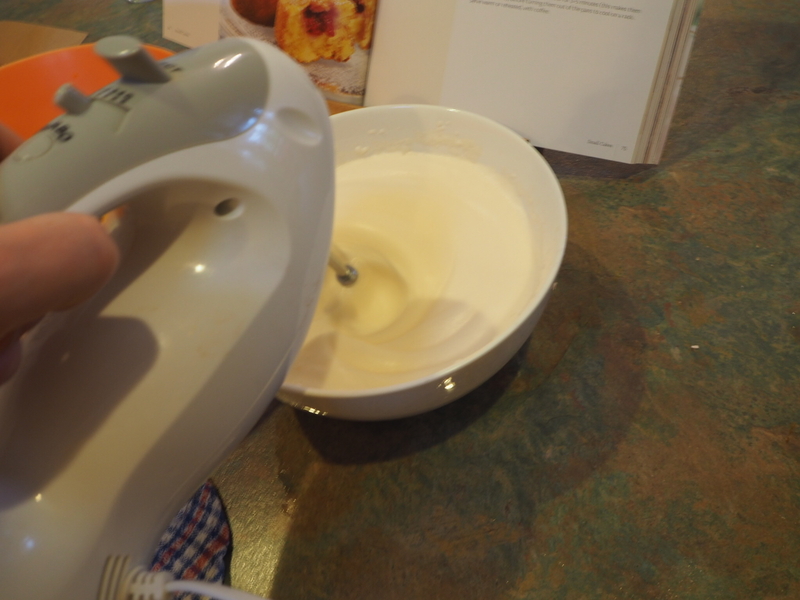 Add the salt, then beat the whites until they form stiff peaks. 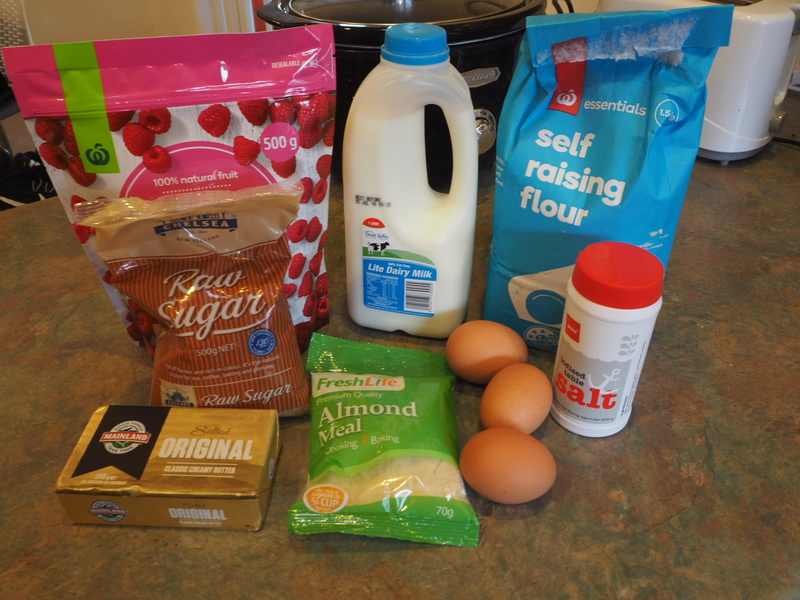 Sprinkle the flour over the whites, then pour or spoon in the almond mixture and gently fold everything together just enough to combine. 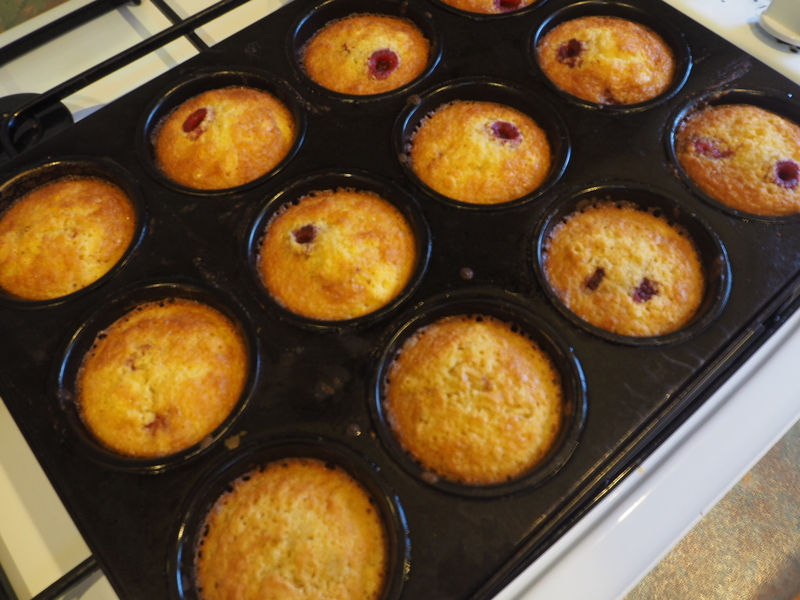 Thoroughly coat a 12 muffin tray with non-stick spray and divide the mixture between them. 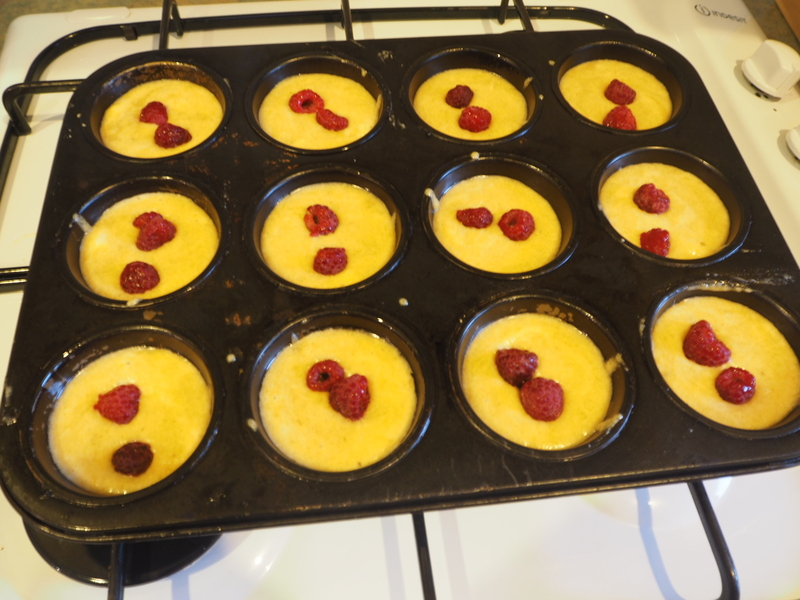 Place one or two raspberries on the top of each then place in the oven and bake for 12-15 minutes until golden brown and the centres spring back when pressed. 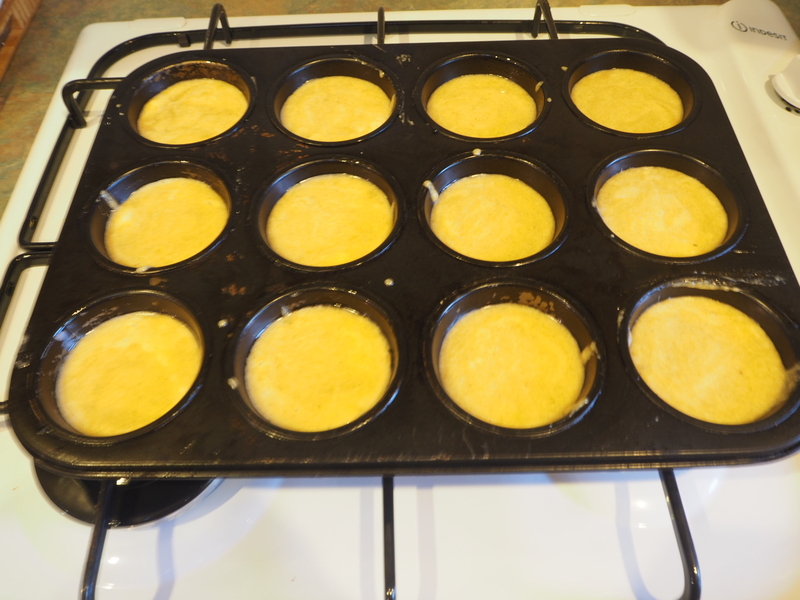 Remove from the oven and leave to cool for 3-5 minutes to make them easier to remove, before turning them out of the pans to cool on a rack. I took them into work and they were great with a morning cup of tea.